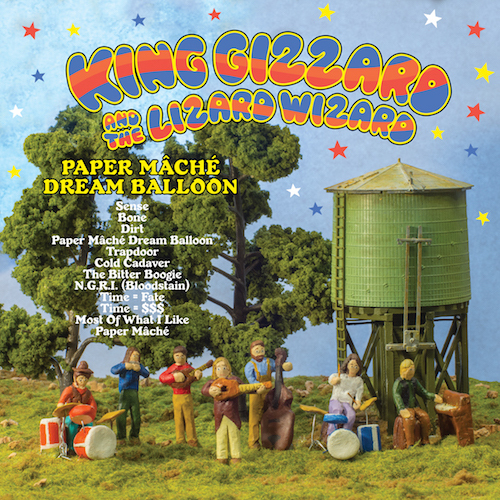 King Gizzard and the Lizard Wizard - Paper Mache Dream Balloon: I'm always intrigued with bands that do the psych rock thing, if only because the Elephant Six pastiche was so well-rooted in that tradition. 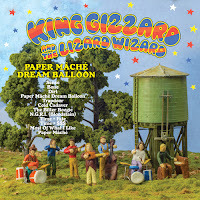 Out of nowhere comes King Gizzard and the Lizard Wizard, and I think the best way I can describe them is like a throwback to late-1990s/early 2000s Of Montreal in all the best ways. A fun, frolicky acoustic affair that deserves a listen, it's something I wish I heard a long time earlier. Maybe the best of the batch of stuff we missed initially. Absolutely give this a shot this week. Babes - Untitled (Five Tears): I was obsessed with "ATMO," a song from Babes's debut EP (and a video that's probably NSFW for most places), for some time. I had missed that they had finally put out a proper album. 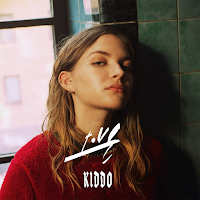 This band of siblings does the whole retro/modern schtick really well, and while I don't love everything on this album, songs like "I've Got a Reason to Keep On Living" hit that sweet spot perfectly and make you want to stick around for more. I hope this band has great things happen for them. 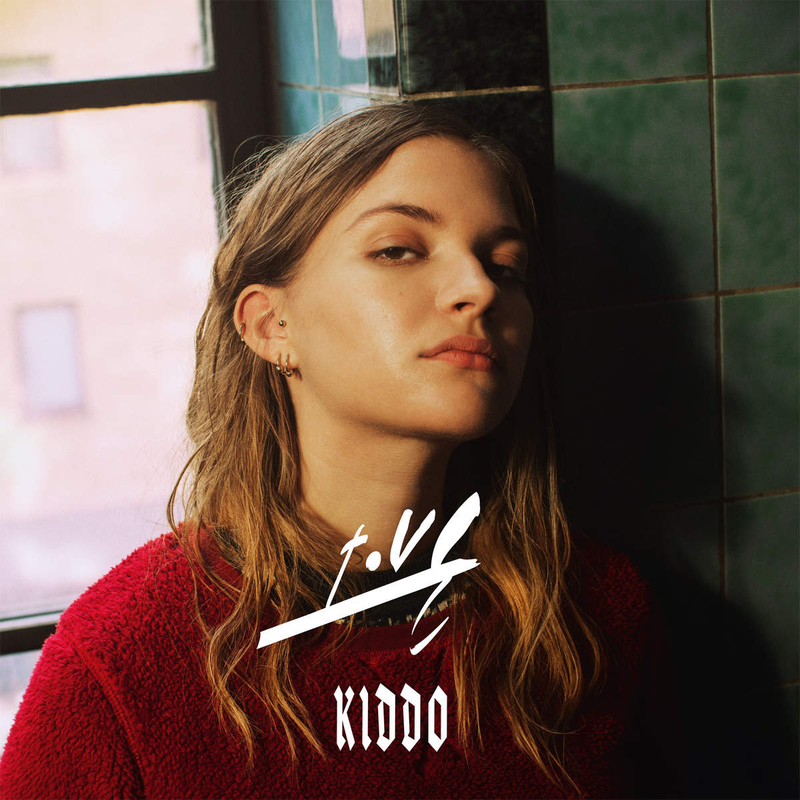 Tove Styrke - Kiddo: Tove Styrke was a Discover Weekly find for me with the seriously awesome song "Even If I'm Loud It Doesn't Mean I'm Talking To You," and I later learned she came in third for Swedish Idol and quickly found a need to reinvent herself as more of an electropop artist (maybe in the mold of Robyn) than a pop star. It works. 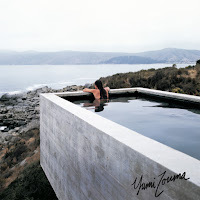 When it works, it is spot on even if this album is uneven at points. Grab this more for the highlights than the whole, but I fully hope that she becomes a bigger deal over time. 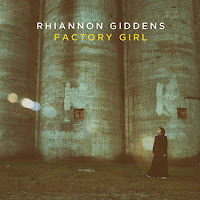 Rhiannon Giddens - Factory Girl: I loved Rhiannon Giddens's album from this year, so a surprise EP with some more songs was great, and is a truly awesome starting point for what she's doing as a solo artist. "Mouth Music" is a fun romp, "Moonshiner's Daughter" a really great song. 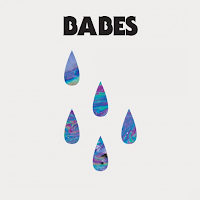 It's a short EP, five songs, but a great introduction to someone you should already be listening to. Yumi Zouma - II: A Discover Weekly find thanks to the pretty solid song "Song for Zoe & Gwen," this is one of those modern new-wave/dreampop things that really stuck with me. It won't be everyone's cup of tea, but as an EP it's worth highlighting. 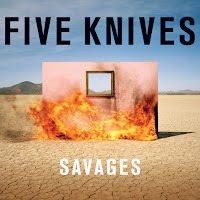 Five Knives - Savages: Think about if Sleigh Bells was influenced by dubstep music. 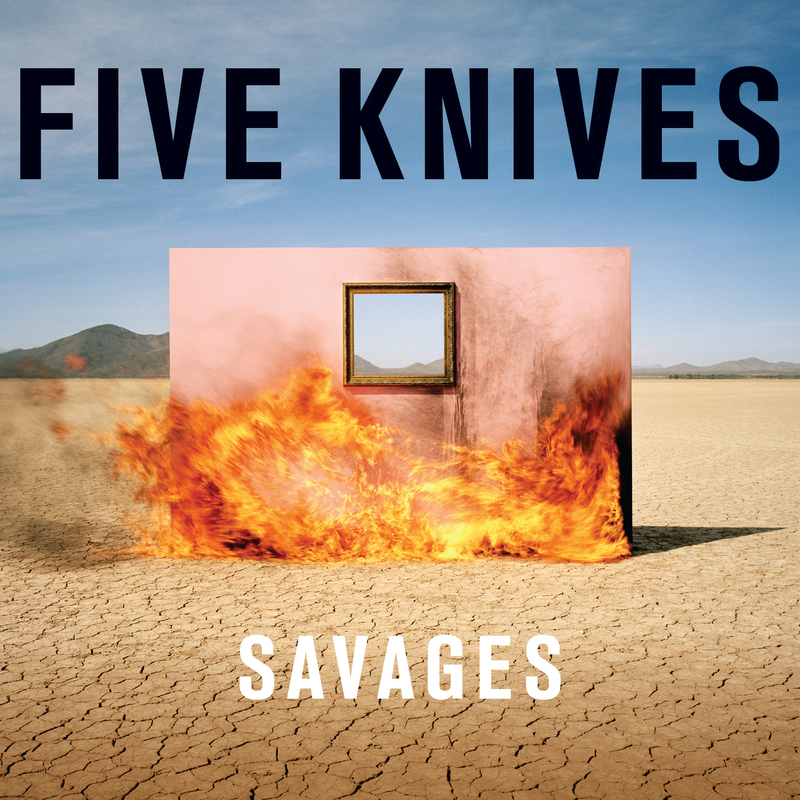 That's the type of great cacophony offered by Five Knives, an album that isn't perfect but hits a lot more than it misses. 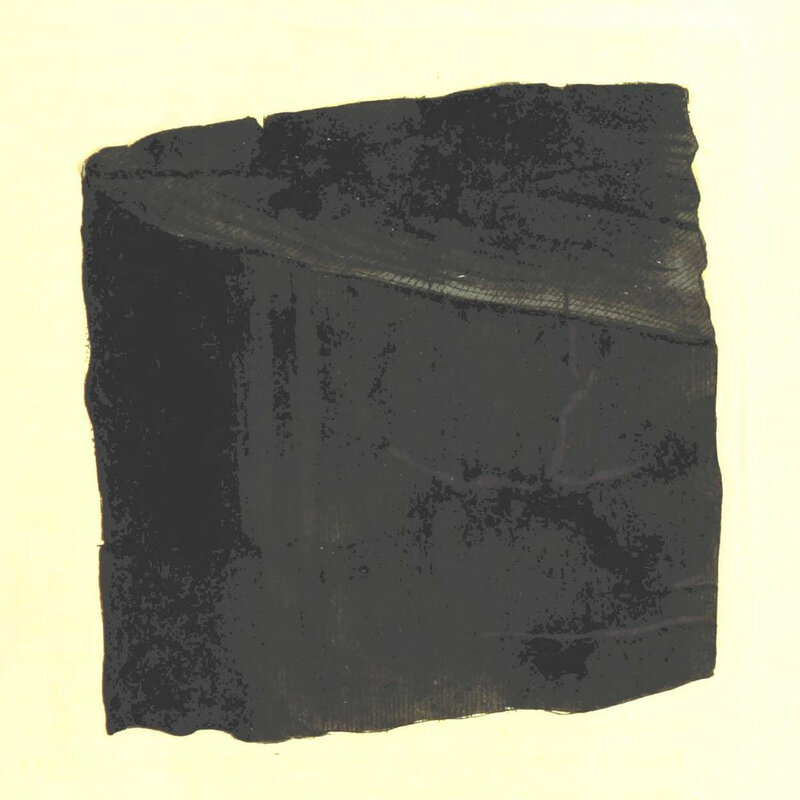 "Criminal" was a song that was a Discover Weekly find, but I think the whole album might be worth your time if you're finding the description of interest. 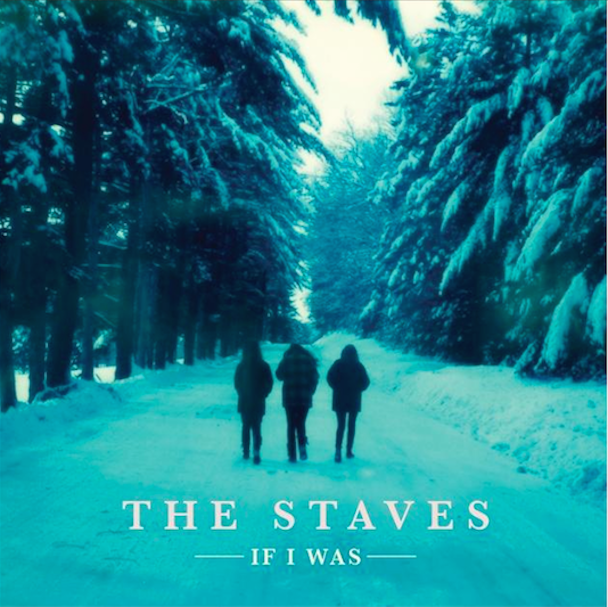 The Staves - If I Was: A folkish-style offering, this was yet another Discover Weekly song that included "Black & White," a song that nearly made my top 30 this year. This won't be folk enough for true folkies, and maybe too folk for those looking for more edge, but this is an album that's worth hearing if only for the beautiful voices of the sisters in this band. 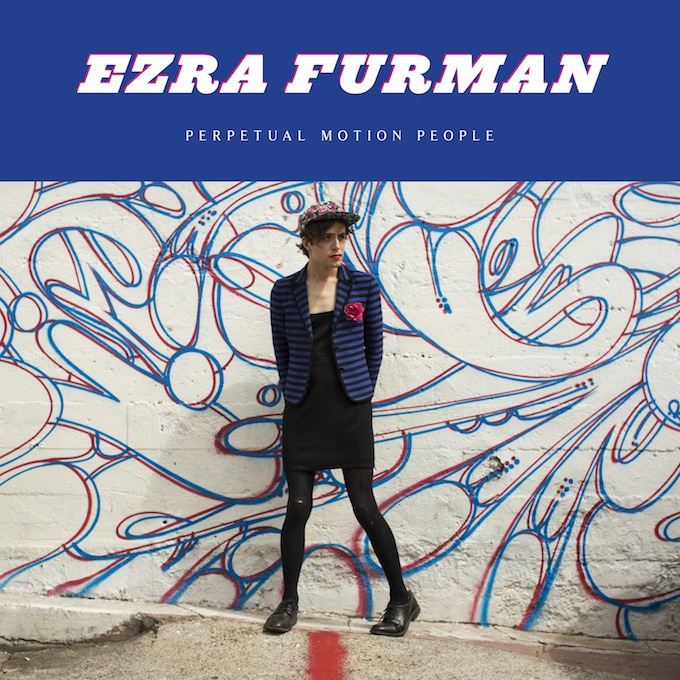 Ezra Furman - Perpetual Motion People: I also found this through Discover Weekly (can you tell I love it?) 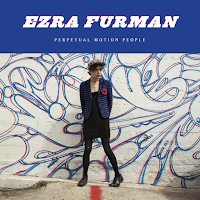 thanks to "Lousy Connection," but Ezra Furman's plus is his ability to transition through genres effortlessly while making great music that still feels off-the-cuff and natural. It's a tough tightrope to walk, but Furman somehow figured it out, and there's a back catalog that I really need to go seek out during this slow time. A really solid effort. Dios Mio - Hinterland: Another short EP, this one a little on the heavier indie side but with a lot of potential. If all the songs were as good as "Treehouse," we'd be talking about a pretty great EP, but, as it stands, it's just Very Good. Still, worth a listen.